After a brief opening in late 2013, Sandals Barbados closed it's doors this month to undergo $65 million renovations. 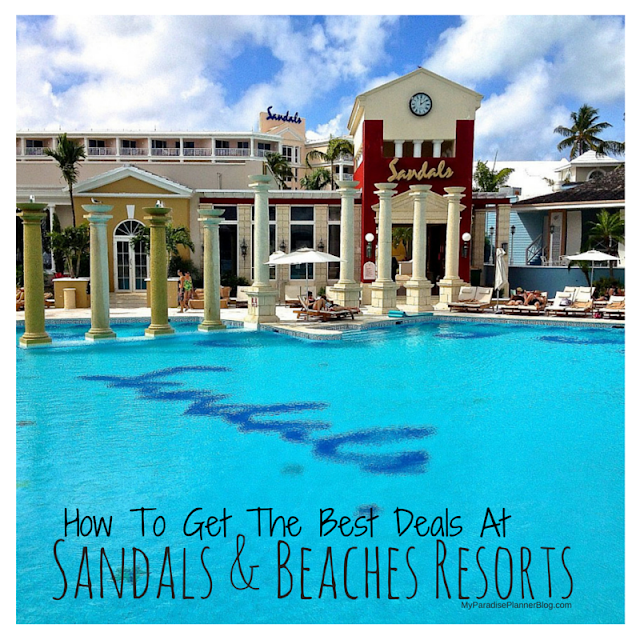 Sandals announced today that they will reopen its doors on January 28, 2015. 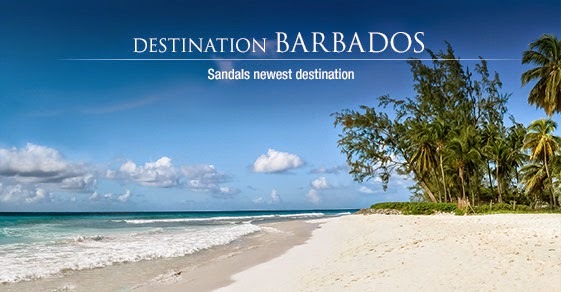 Beginning today, April 24, 2014, guests can book a Luxury Included® stay at Sandals Barbados for travel from January 28, 2015 through December 2016 with rates starting at $659 per person, per night. 11 Discovery Dining choices that span the globe from French Brasserie at Bayside and Japanese Teppanyaki at Kimonos to a world class steakhouse, Butch’s Chophouse, and the brand’s first ever Indian restaurant. New contemporary furnishings throughout all rooms and suites including mahogany four-poster beds, flat-screen televisions, lavish bathrooms, and luxurious indoor and outdoor soaking tubs. Sandals’ exclusive Red Lane® Spa with six new treatment rooms in traditional Barbadian architecture, including an exclusive VIP suite with private tub, outdoor shower, relaxation area and more. Sandals Resorts signature fire pits, perfect for cozy romantic nights. Additional bars serving premium brand spirits, including Appleton Jamaica Estate Rum, and Beringer® wine. An oceanfront main pool with swim-up bar, expansive whirlpool, reflecting pool with fire pit in the lobby, river pool accessible from swim-up suites and additional whirlpool in the resort’s gardens. Two tennis courts and state-of-the-art fitness center. Amphitheatre overlooking the beach for nightly entertainment. Exciting excursions from Island Routes Caribbean Adventures. All additional Luxury Included® amenities including Club Sandals Lounge, land and watersports including scuba diving, breathtaking WeddingMoon® locations, and so much more. Information, photos & writing above provided by Sandals Resorts International.